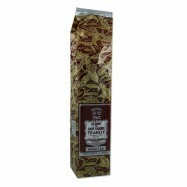 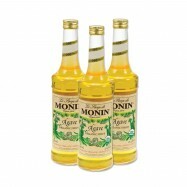 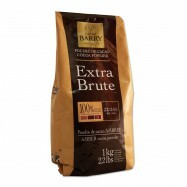 Buy French and Italian beverages online from Levillage.com! 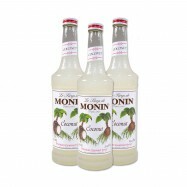 Our beverages selection includes coffees & teas, cocoa powder to make delicious hot chocolate drinks and cakes, healthy sodas, a collection of “Monin” French syrups, hard-to-find French “Badoit” water and the world-famous wild morello cherries in Brandy for a perfect after-dinner drink. 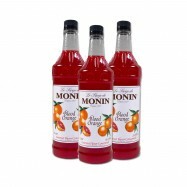 Since 1997, these finest and healthiest beverages can be delivered at your doorsteps within 24 hours.